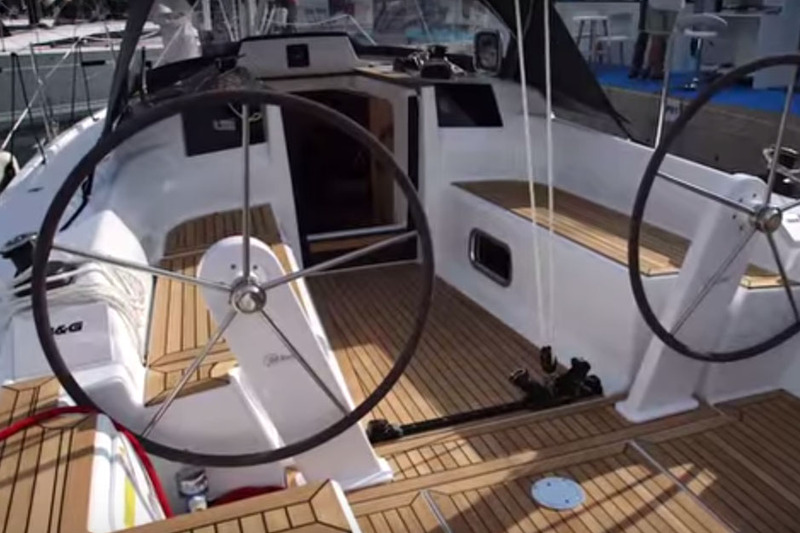 Take a closer look around the new 50-footer from Amel in this First Look Video. 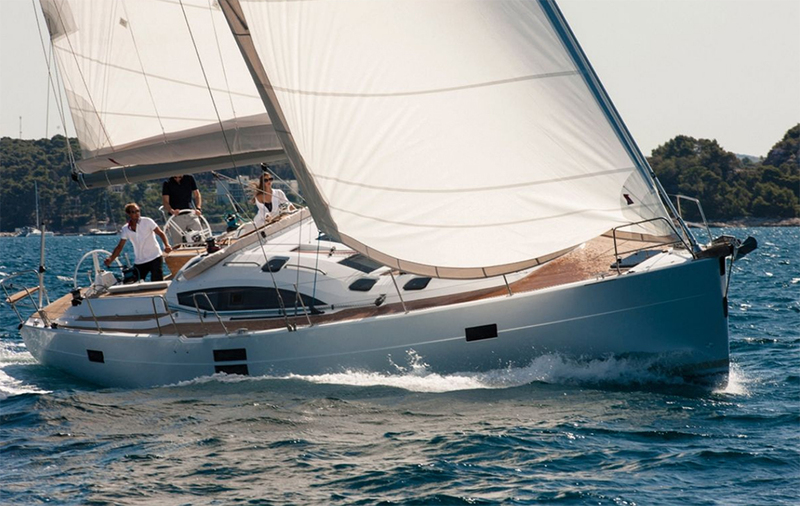 The new Amel 50, which has the same as the previous Amels, that is a long distance cruiser sailed by a couple, but they've added a lot of width at the transom and now it has twin rudders. You can sit 12 people in comfort all round the central table, and, typically Amel, you can close up the roof, put the cover round and protect the whole area. 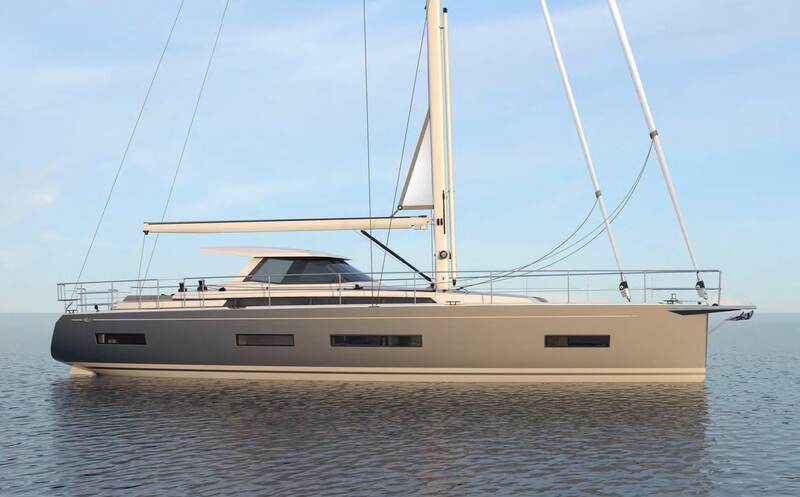 The galley is to starboard, there is an island cabin forward and an island berth aft, with a bunk bed off to the starboard side. The navigation station is off to port. 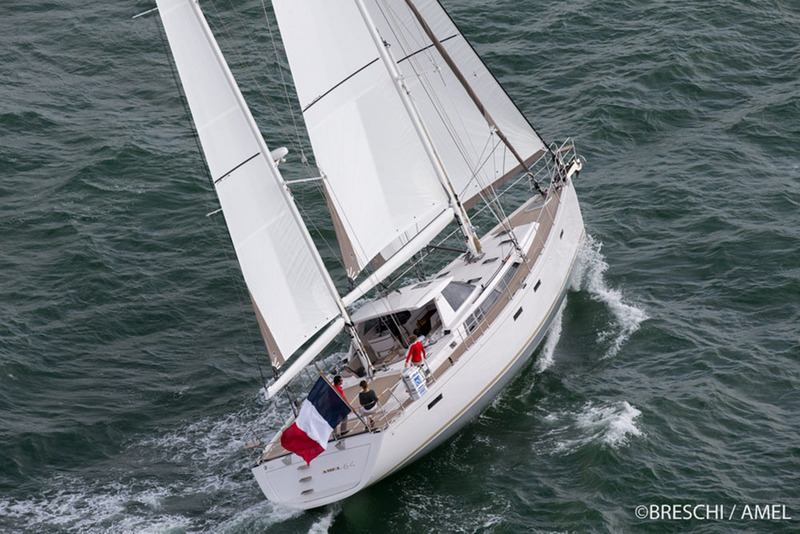 One thing we've noticed around the whole boat, there is a lot of space and a lot of headroom. There are some very nice touches inside the Amel 50, every vertical for example is clad in a leather, nicely stitched. Also, wherever you are withing the whole hull, in the cabins or by the galley or in the saloon, you've always got a view of the seal. 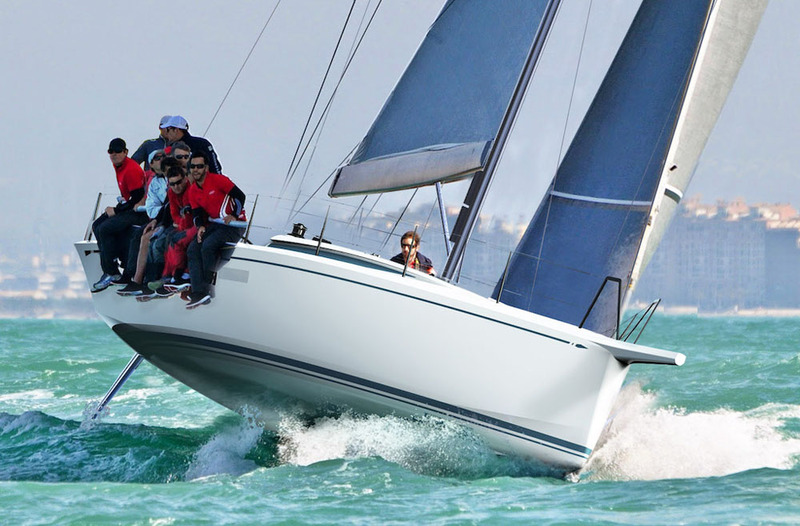 Amel describes this boat as breaking the tradition while maintaining continuity, so everything is push-button, the twin headsails, the mainsail, making it very easy for a couple to sail. 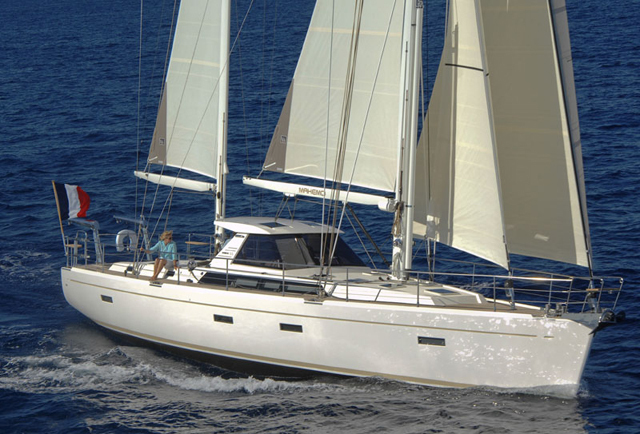 Search all Amels for sale on boats.com.